It’s time to talk about eyebrows! Everything that you need to know about your brows! They may not seem like the most important thing to think about, but your eyebrows are so much more important then you may realise. Not only do they protect your eyes from anything coming from on top of your head, but they also go a long way to creating your look too. The thing about eyebrows is that it can be hard to look after them properly, and not only this, but it can also be tricky to know which way to go when it comes to shape and style. Here at Aer Blow Dry Bar, we know a thing or two about hair, but that doesn’t mean that we don’t know about eyebrows. 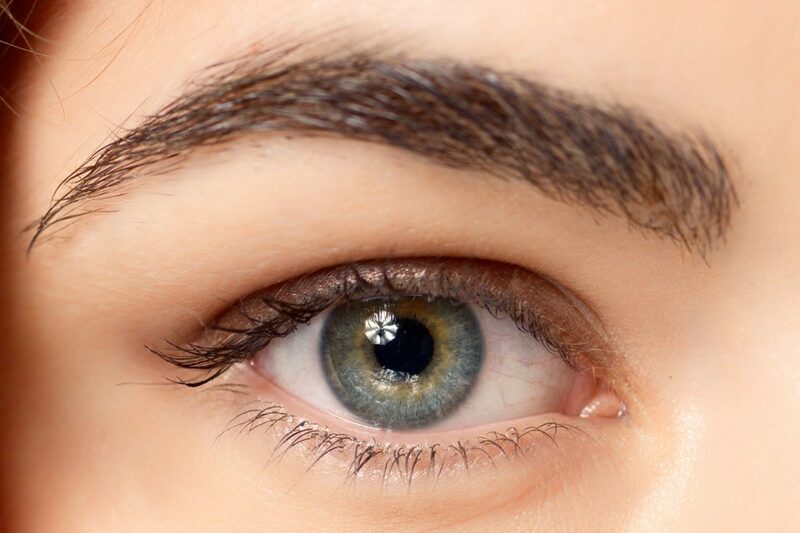 So, with this in mind, we have put together our guide to all thing’s eyebrows and all the important stuff that you need to know to ensure that yours look perfect. When it comes to our faces, we know that no two are the same, however, that said, there are a variety of different face shapes out there which are similar. Knowing your face shape can really help with the choices that you make for your hair and even for the make-up that you choose too. Another thing that you should never underestimate is how your face shape can have an impact on the eyebrows that you go for too. So, what style of the eyebrow is going to match your shape of face? Let’s take a look at some of the most common face shapes and which eyebrows match them. 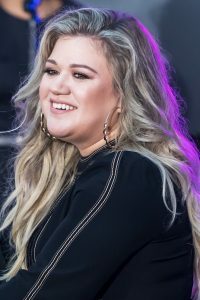 Those that have round faces (Adele and Kelly Clarkson are two examples of this) need to stay away from other round shapes on their face. Now, of course, an eyebrow is never going to be a circle, but there are some styles which are much more rounded than others. These are not the best option, instead, you are going to want to opt for a high arch in your eyebrow, this will stop your face appearing quite as broad and will open up your eyes and lengthen your face. A heart-shaped face can look truly beautiful, especially on someone like Reese Witherspoon, however, what you will realise about Reese is that she knows which eyebrow shape is going to work best with her face. High arches are a big no-no as they are far too dramatic for the chin area, however, a low arch, slightly rounded and curvier brow is going to be the ideal complement to the top of the face. When you think of a square face, chances are that you think of someone like Keira Knightley. One thing that you will notice about Keira is that her eyebrows are set in a strong style. This is to ensure that they are balanced and just as attention-grabbing as the stronger lower part of the face, namely the jawline. A barely-there, the thin brow is never going to capture the same level of attention, so this is definitely reason to stay away from this style. Oval faces are known to be a truly beautiful face shape as it means that everything is in perfect harmony, rather than one part of the face being stronger than the others. In order to keep this balance, those who have oval faces should try and opt for softer eyebrows, as this will keep the balance that is seen in the rest of the face. 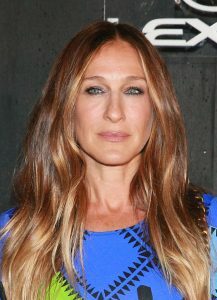 Long faces like Sarah Jessica Parker are known to be a strong look, those who have long faces will want to opt for an almost straight brow, eyebrows that are flat and long, this will help to widen the face and take away from some of the overall length. Now you know more about the type of eyebrow shape that you need to be rocking, it makes sense that you are going to need to understand more about how best to take care of those eyebrows. The first thing that you should remember is that your eyebrow hair is just like the hair on your head, in order to make sure that it looks its best, it needs to grow. In order to encourage growth, you need to make sure that you are getting plenty of Vitamins A, C and E in your diet, you also want to try and apply natural oils to the eyebrows too in order to get them to grow better. There is nothing wrong with wanting to take care of your eyebrows at home, however, it is vital that you never, ever over pluck them. It can be tempting to really go to town on them, especially when they are looking messy, but not only can this lead to you having eyebrows that are not quite the style that you hoped for in the short-term, but you may also find that in the long-term your eyebrows will be thin and you will find that they don’t grow very well. Whilst you can tidy up your eyebrows yourself, if you really want to make sure that your eyebrows look perfect, then you are going to need to visit a professional. 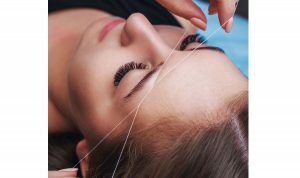 You can choose threading, plucking or waxing, all three of these work really well, however, what you need to remember is that a professional is not only going to know the right shape for your face but also be able to carry out the perfect technique to minimise pain and make sure that your eyebrows look beautiful too. Think that it is about time that your eyebrows had a bit of a makeover? Feel inspired to change them up? Why not book in to see us here at Aer Blow Dry Bar? Based in London and offering a wide range of hair and beauty services, we are the place to come when you want to transform the way that you look and leave feeling like a brand new version of yourself.